Every time an animal advocacy group Tweets moi asking to help a shelter pet or to donate money my cold heart melts. It’s a common misconception that because Daddy Karl Lagerfeld has money that I too share his wealth. Since I am on a strict allowance by Daddy and don’t have endless funds to share with all the world’s neglected pets, the least I can do is spread the word about National Adopt a Shelter Pet Day. 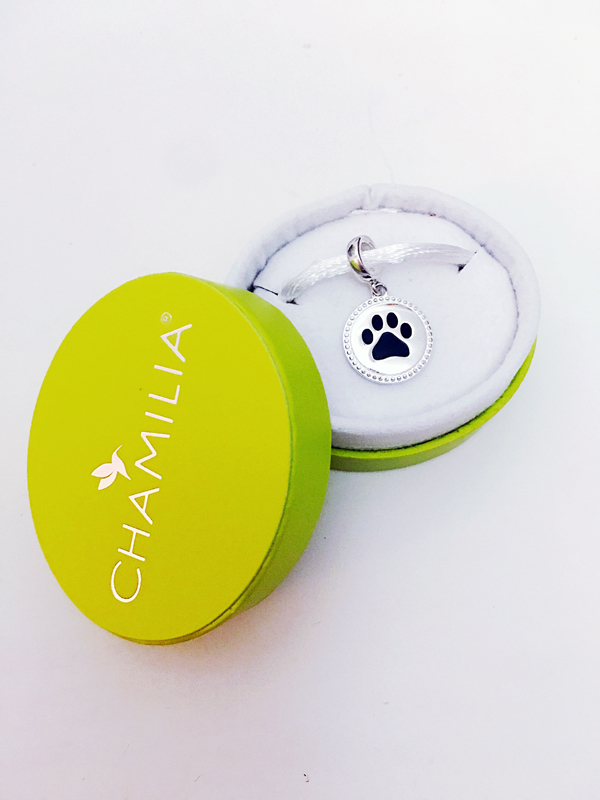 As part of its “Give With All Your Heart” program, Chamilia, a Swarovski company, announced the launch of a new charm that will support Humane Society International (HSI), one of the only international animal protection organizations in the world working to protect all animals—including animals in laboratories, farm animals, companion animals, and wildlife. HSI works to break down the barriers to animal protection in an effort to create a global culture of compassion for all animals with support programs launched from its international offices in Australia, Brussels, Canada, Costa Rica, India, Mexico, the United Kingdom and the United States. The organization serves a critical and expanding role in global efforts to reduce animal suffering. Through fieldwork, policy formation, humane education, direct care and services, and funding of in-country partners, HSI has helped advance the cause of animal welfare in dozens of nations worldwide. The delicately sculpted sterling silver charm created for this initiative highlights an artistic rendering of a paw print in black enamel. The charm is framed with Chamilia’s signature millegrain pattern and fits any Chamilia bracelet or neck chain. Each charm is sold with a keepsake charm card, and $4 from each purchase will be donated to Humane Society International. Jewelry that also benefits a good cause? Count moi in!